Welcome to my website. I hope that you find something of interest! 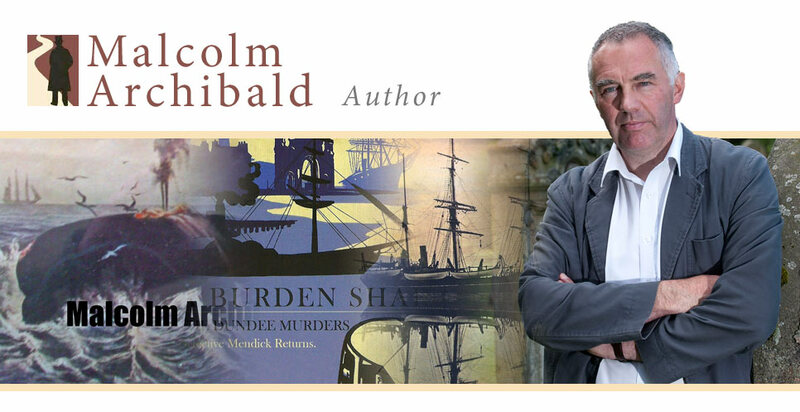 Born and bred in Edinburgh, I have been writing for as long as I can remember, mainly books with a historical background. If you have any queries or comments, please contact me! 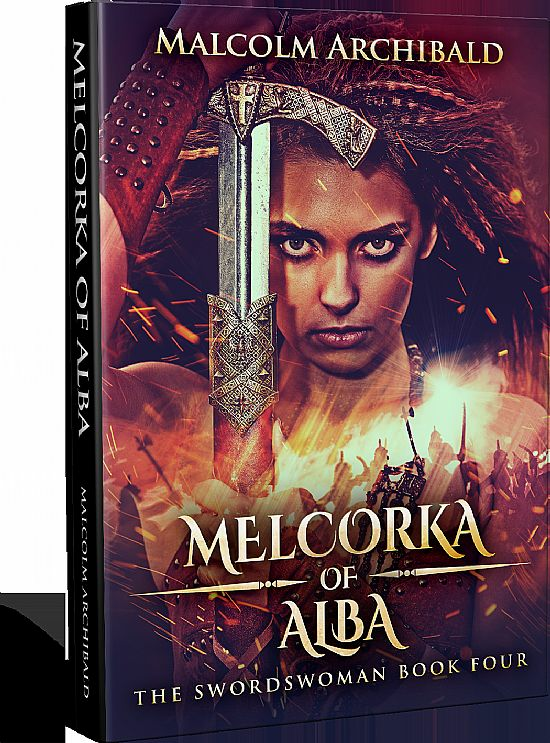 The Fourth in the Swordswoman fantasy series, Melcorka of Alba continues the adventures of Melcorka and Bradan. 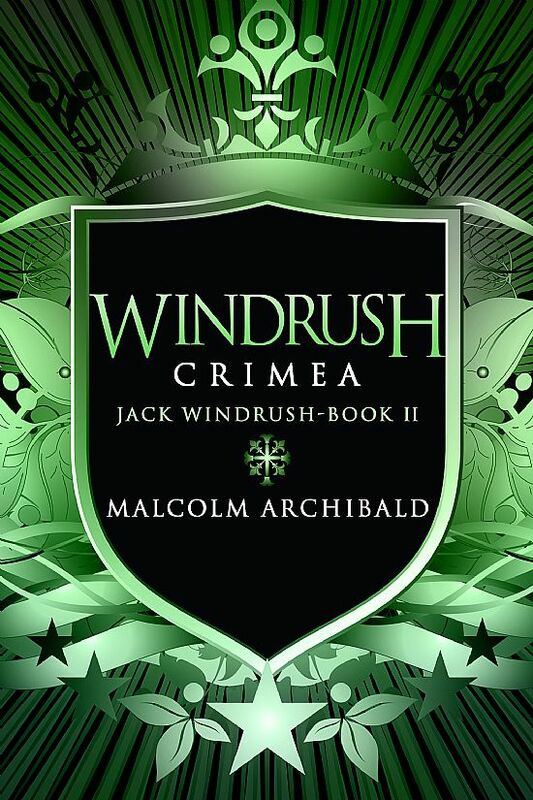 A new campaign and new problems for Jack Windrush of the notorious 113th Foot. His only consolation is the loyalty of his men. But can that last in the stresses and horrors of Inkerman? Melcorka and Bradan search for a mysterious long-dead Druid. 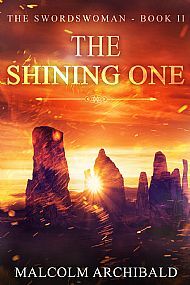 Their quest brings them into contact with savage mermaids and the terrible Shining One. 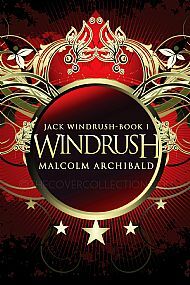 Meet Jack Windrush. An ensign in the despised 113th Foot, Jack tries to come to terms with bad news while fighting in the forests of Burma. 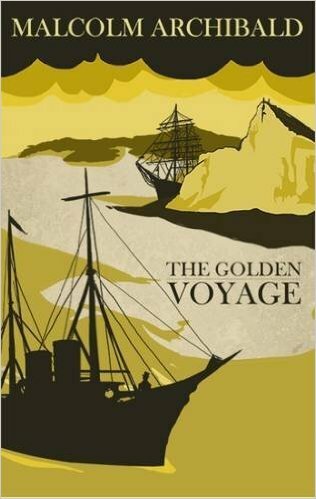 Mendick's third case, where is sent to find a stolen yacht and finds himself at sea with a most intriguing captain and a woman who plays the violin. . .
Meet Melcorka. Melcorka has a large sword. The Norse have invaded her country of Alba. The Norse have not met Melcorka. 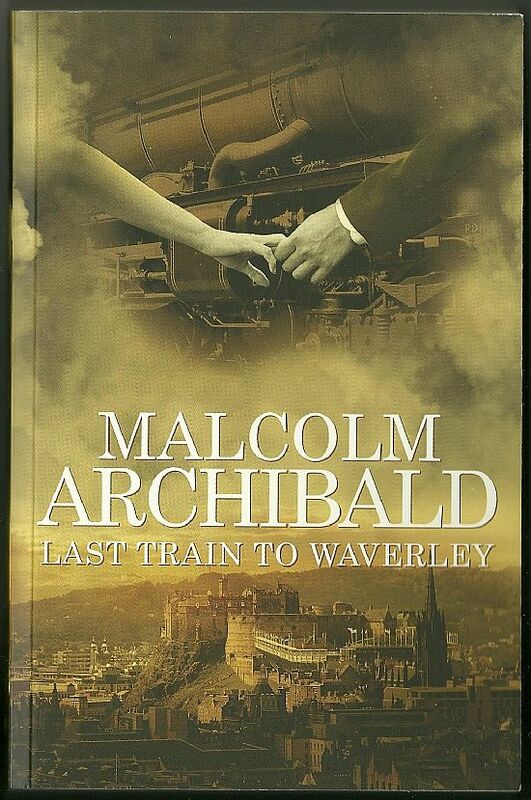 Set in France during the First World War, Last Train to Waverley tells the story of Douglas Ramsay as he leads a small group of stranded Royal Scots through the German lines to safety. 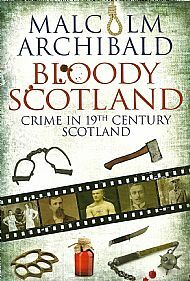 Bloody Scotland: crime in 19th century Scotland. 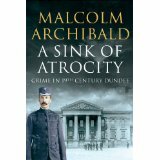 From the Borders to the Northern Isles, crime was never far away. Edinburgh, with its reputation for polite decorum was also the scene of poisoning and savagery; the streets of Dundee and Glasgow harboured thieves and muggers while the villages of coast and country hid wild men and vicious women. Even the seas were not safe, with pirates burying their treasure on the beaches of the Hebrides. The most nautical of all British cities, Liverpool was also one of the most crime ridden. 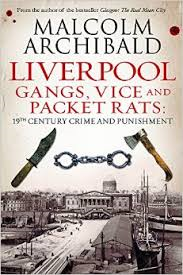 Between the High Rip gang, poisonous widows, evil crimps and Packet Rats, the Liverpool police were hard pressed to keep crime under control. 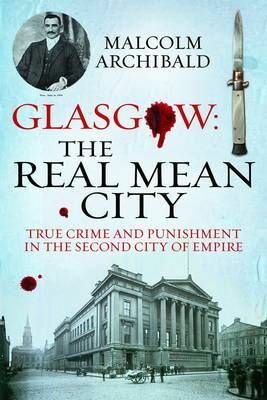 Crime and punishment in 19th century Glasgow. Only in Glasgow could crime mean anything from singing a seditious song to stealing an entire ship. Open the pages and see the dark side of the Empire's second city. 1848: Detective Mendick is sent to investigate reports of dark forces gathering in Manchester. 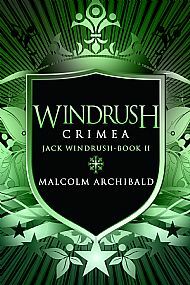 He uncovers a plot that was pointed at the very heart of the nation, but his own loyalties were severely tested as well. 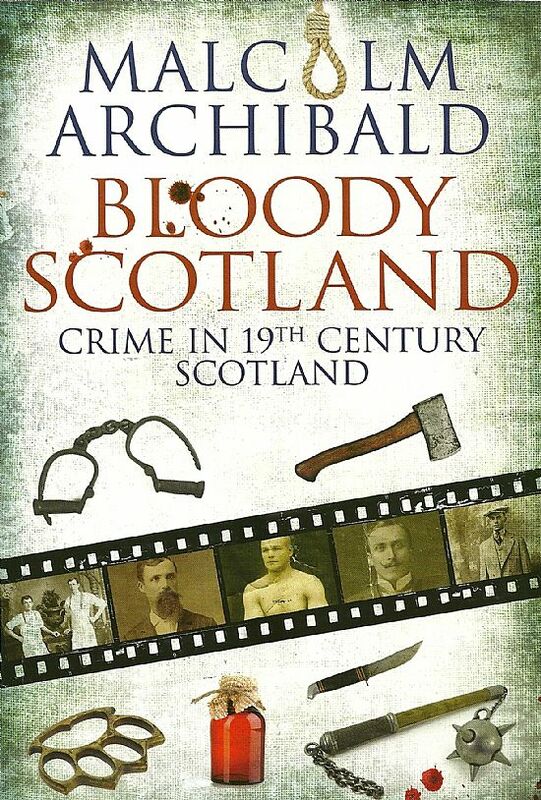 Stories of crime in 19th century Dundee, from the sordid brothels of Couttie's Wynd to the theft of a whale. 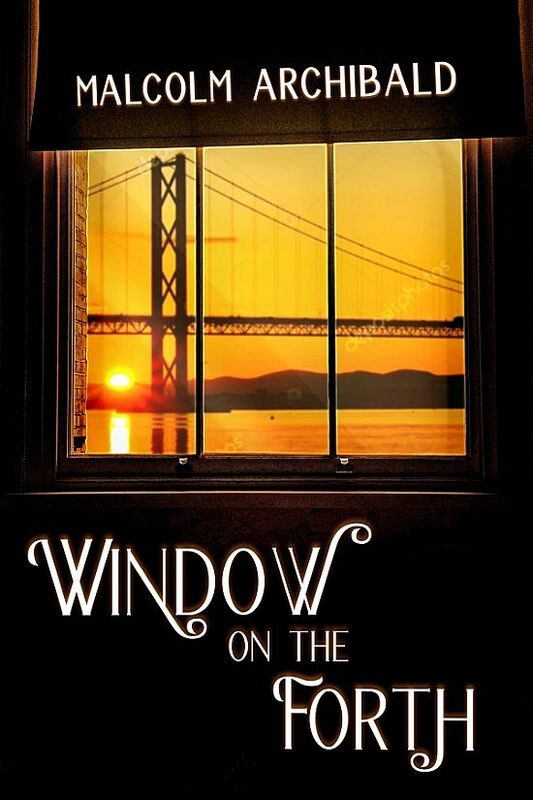 Murders, muggings and mayhem: they are all in here. 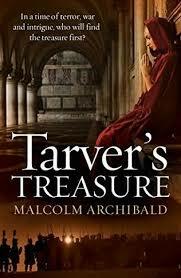 What happens when the runner up on a TV show sets out to steal the Scottish Crown Jewels? Can the ancient society pledged to defend the Clach-bhuaie stop her? Detective Mendick returns! 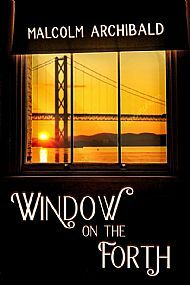 A quick visit to Dundee to pick up a prisoner extends far longer than Mendick likes when he becomes embroiled in a very nasty murder. The 19th century Highlands did not quite live up to the image that is often portrayed on shortbread tins. 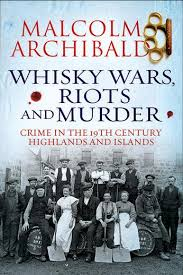 It was an area of brutal murders, fierce riots and savage warfare between whisky smugglers and excisemen. 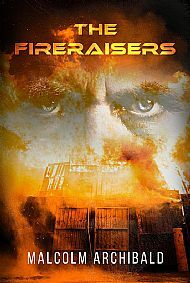 It is 1806 and Jack Tarver, engineer, is sent to Malta to build a road. However it is not long before he discovers that all is not as it seems. 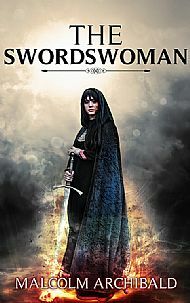 After attempts at murder and robbery, Jack and his new wife Bethany are in the middle of a desperate search for a treaure that could alter the whole balance of power in the Mediterranean.